Add unique charm to your look with Pack of 7 Printed Georgette Sarees by Pakhi (7G38), a must-have in your ethnic wear collection. Made from Georgette material, they are easy to maintain, colorfast and hand washable. The breathable fabric allows you to wear them comfortably for long hours. 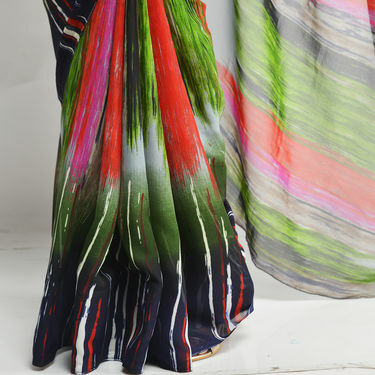 Featuring a beautiful Floral & Abstract design, it will definitely earn you loads of compliments from onlookers. When it comes to buying a saree for casual or daily to wear occasions, considering Soft Tissue fabric saree is the best choice to pick. 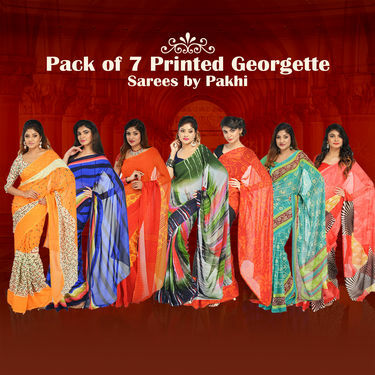 Keeping everything in mind, we reviewed Pack of 7 Printed Georgette Sarees by Pakhi (7G38) which is apt for your day to wear occasions like casual parties, office or evening wear. 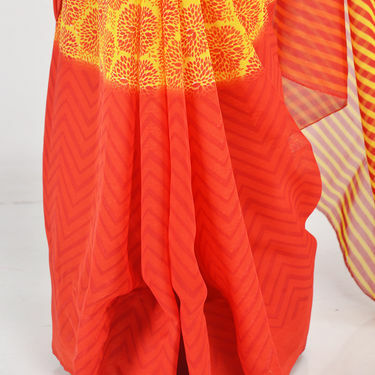 Material: Crafted from Georgette, the fabric is of finest quality providing maximum comfort to the wearer. The look and feel of the fabric are so much alike is very comfortable. Moreover, they are porous, delicate and lightweight in nature that gives you weightless feel when worn for long hours. Designs/Prints: The intricate designs are inspired by Floral and Abstract designs that are scantily spread either in one of the sarees so as to give saree a rich and elegant look. We would highly recommend buying Pack of 7 Printed Georgette Sarees by Pakhi (7G38) that will make you look vivacious be it a wedding, family functions or evening parties. The combo is totally worth the purchase. Pack of 7 Printed Georgette Saree..VSPick Any One Georgette Saree with.. Pack of 7 Printed Georgette Saree.. VS Pick Any One Georgette Saree with.. 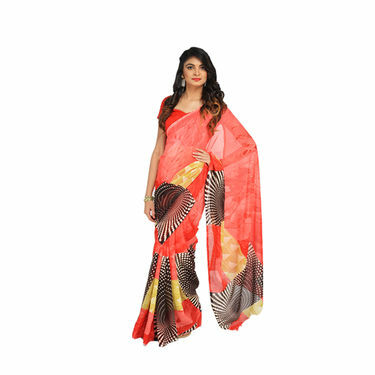 Pack of 7 Printed Georgette Saree..VSPack of 9 Assorted Printed George.. 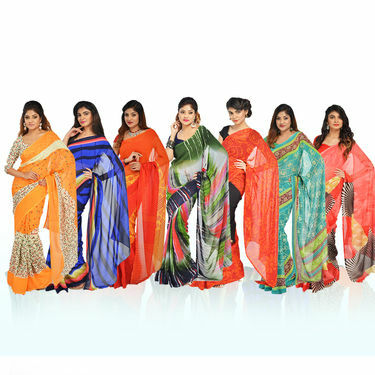 Pack of 7 Printed Georgette Saree.. VS Pack of 9 Assorted Printed George.. Pack of 7 Printed Georgette Saree..VSAmeesha Set of 7 Premium Georgett.. Pack of 7 Printed Georgette Saree.. VS Ameesha Set of 7 Premium Georgett.. Pack of 7 Printed Georgette Saree..VSPure Elegant Collection of 7 Prin.. Pack of 7 Printed Georgette Saree.. VS Pure Elegant Collection of 7 Prin.. 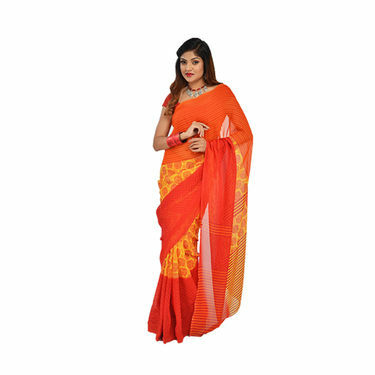 Pack of 7 Printed Georgette Saree..VSAnvi Collection of 7 Printed Geor.. Pack of 7 Printed Georgette Saree.. VS Anvi Collection of 7 Printed Geor.. 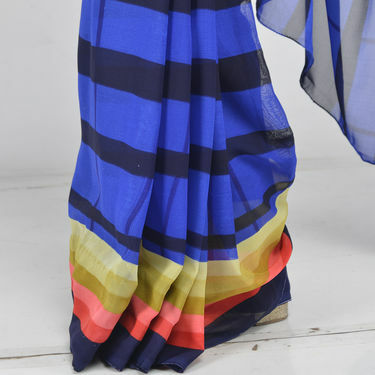 Pack of 7 Printed Georgette Saree..VSDeepika Collection of 7 Printed G.. Pack of 7 Printed Georgette Saree.. VS Deepika Collection of 7 Printed G..